In 793 Charles the Great, better known as Charlemagne, dreamt of connecting the Rhine river, via its tributary the Main river, with the Danube river to realize a waterway crossing northern Europe to the Black Sea. In order to connect the two greatest rivers in Europe, the Rhine and the Danube, a connection between the Main and the Danube was needed. So Charlemagne’s topographers found the point where the Swabian Rezat (tributary of the Main River) and the Almühl (tributary of the Danube River) were at their closest. The plan was then to dig a canal 9,843 feet long and 7 feet deep in order to connect the two. This was the first attempt at what became the Ludwig Danube Main Canal centuries later. No one knows for sure whether the “Fossa Carolina” was ever completed. Because of unfavorable soil conditions, sustained rain, unstable riverbanks, and no water pumps it was probably a project doomed to failure. The remains of the Fossa Carolina, however, can still be seen near the village of Graben about 50 miles south of Nuremberg. Ponds and dams attest to the skills of those early medieval water engineers. Since locks weren’t invented yet, connected ponds overcame the difference in altitude. The boats were transported from pond to pond using chutes and rollers. Napoleon Bonaparte I (1769-1821) also planned to connect the Main and Danube rivers, but on a much larger scale. 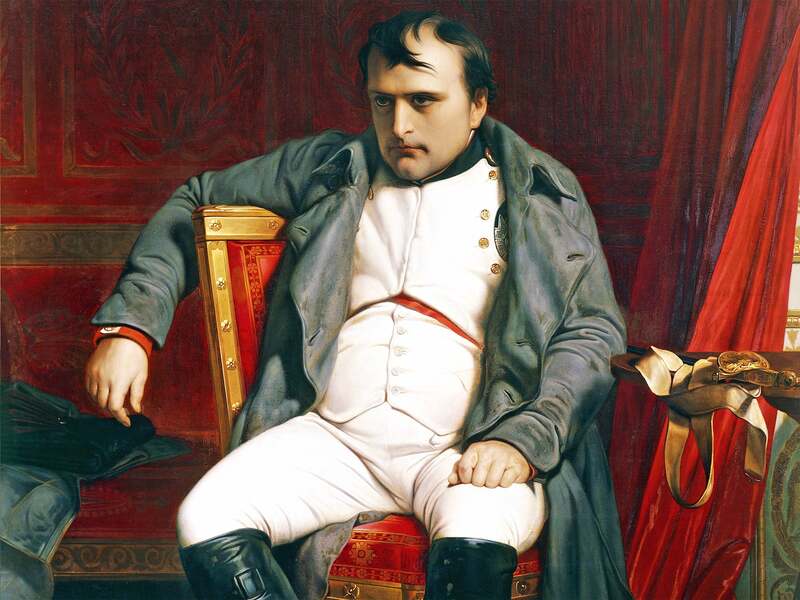 Unfortunately Napoleon’s defeat at Waterloo in 1815 put an end to ambitious plan. Even though several plans for construction of a canal between the Main and Danube rivers were made over the centuries, it wasn’t until the 19th century that a canal was successfully completed. 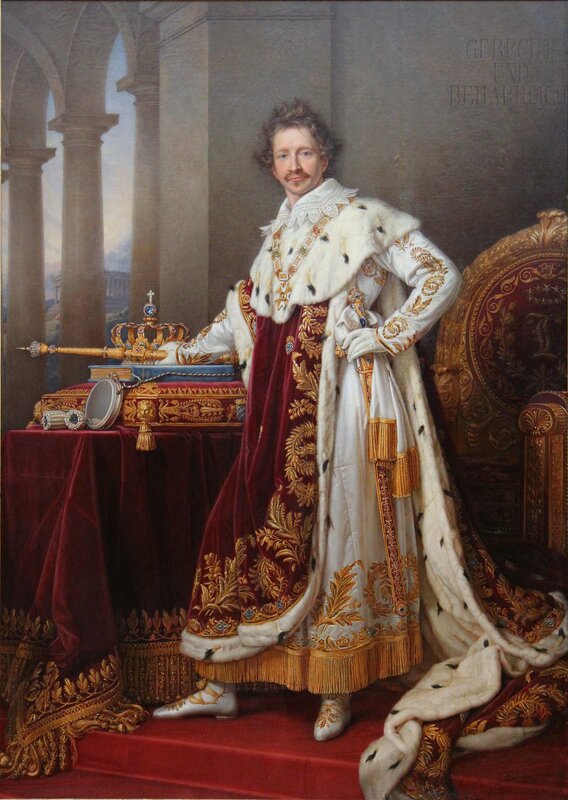 The first canal actually completed was the Ludwig Danube Main Canal, which was commissioned by King Ludwig I (King of Bavaria from 1824 to 1848) and opened to traffic in July 1846 after 10 years of construction. The canal was viable in its first few years of operation in spite of being too narrow and having 101 locks but, with the beginning of the railway in 1860, it rapidly became a money loser. After suffering heavy damage during the Second World War, the Ludwig Danube Main Canal was officially shut down in 1950. Today, however, all along the old Ludwig Danube Main Canal there are numerous possibilities for bike excursions, day trips, and longer vacations. Old lock houses and tree-lined avenues can still be found along the canal and right next to the water are the towpaths on which horses pulled the barges up and down the canal. The old canal has become a nature reserve and along some sections of the canal you can enjoy horse-drawn historic boat rides. Additionally, many museums and local artisans can be found in the vicinity of the canal as well. 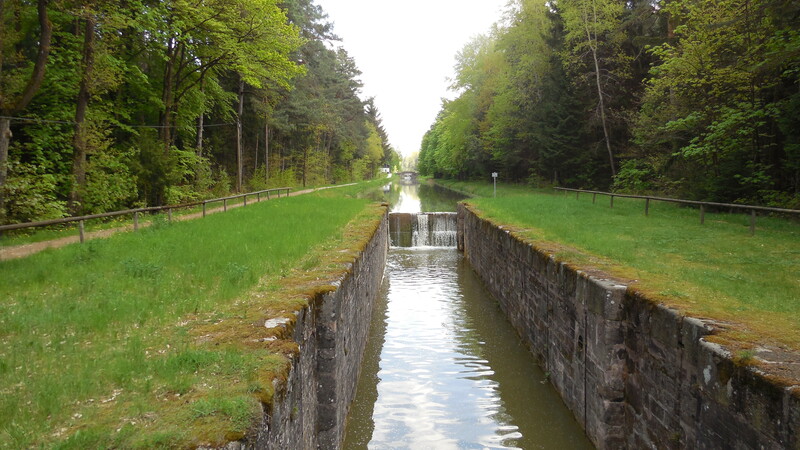 Something fun for bike riders to do is combine their bike ride along the canal with a boat trip through the Altmühltal (Old Mill Valley) near Nuremberg. For more information, please visit Dr. André Kraut’s excellent website. As a side note: today’s Rhine Main Danube Canal (well known by all who have taken a river cruise through Germany) is the successor to the old Ludwig Danube Main Canal and connects the Main and the Danube rivers across the European Watershed. The present 106 mile long canal was started in 1960 and finally completed in 1992. Learn more about this canal by taking the Bamberg Day Tour offered by Nuremberg Tours in English.